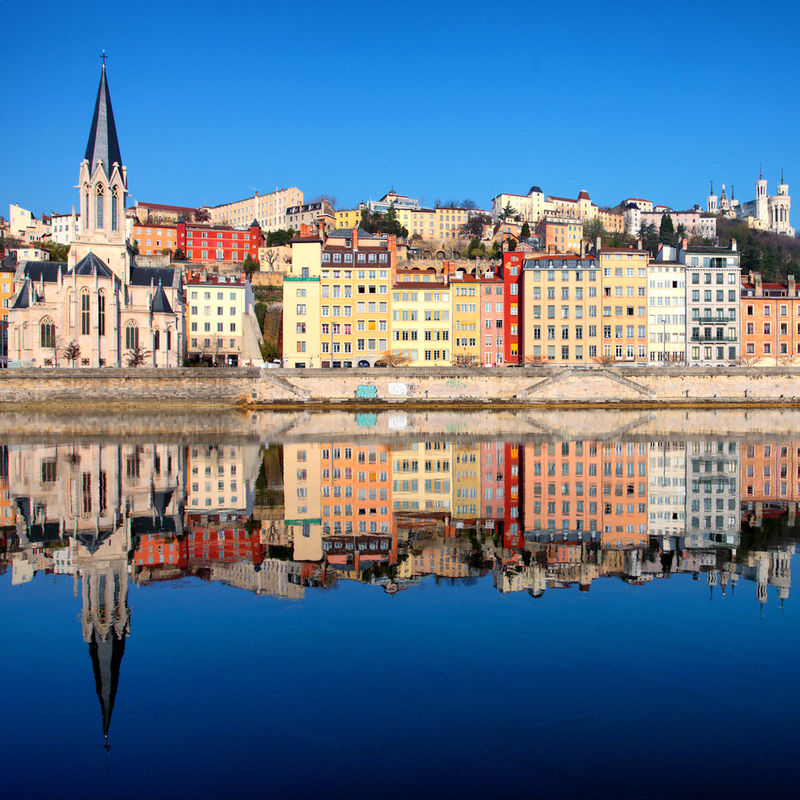 A trip to Europe can be a great opportunity to admire fabulous cities, intriguing works of art and fascinating cultures. 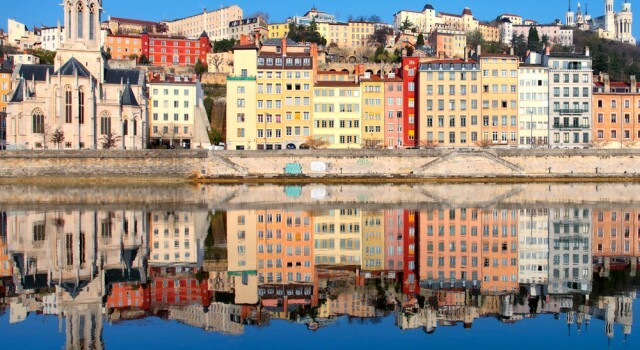 Depending on how deep you want to emerge into Europe’s eclectic culture, you can progressively learn to see less of the popular attractions and adventure yourself off the beaten path, This doesn’t necessarily mean that you should allow yourself get lost through some sordid neighborhood, just that you must find alternative ways to interfere with a country’s culture. 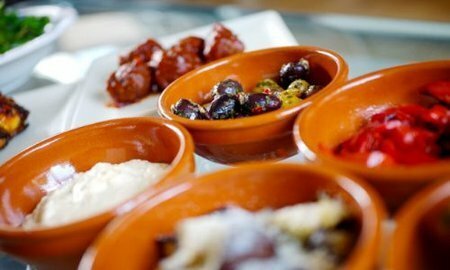 Tapas originate in the Mediterranean belief (and so deliciously hedonistic idea) that one can get a better taste of wine with the help of some appetizers. Tapas is more of less the Spanish equivalent for snacks, and they usually consists of small portions of cheese and ham sandwiches, different types of seafood or specific vegetable dishes. In modern Spain, tapas bars are more like a type of social bar, where people go after work in order to serve a glass of wine and and a small afternoon snack. 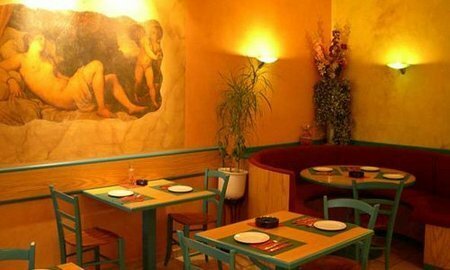 An Italian trattoria is more like a family-run restaurant, serving typical Italian food for decent prices. If you are craving for some local Italian dishes and big portions, then trattorias are the place to start. Another way to look at trattorias is as traditional take-outs: most of these places will deliever freshly made pasta, pizzas and minestrone. 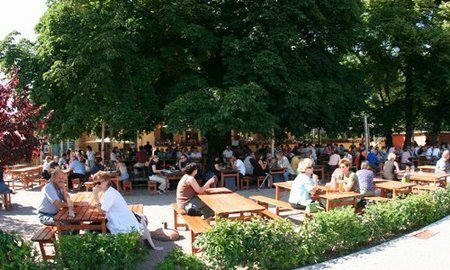 Biergartens (or beer gardens) are the very essence of Germany: just as the name tells you, they actually consists of a garden (some of them so huge that they can accommodate several thousand people) where customers can serve beer and food. A typical biergarten will allow customers to bring their own food, serve beer in a pint and have a lively atmosphere. Bistros have become such an important part of the Parisian lifestyle that even tourists take them as granted. 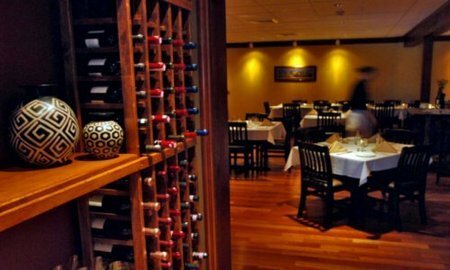 Following the bohemian lifestyle that was so characteristic for the Paris of the 19th century, bistros have managed to preserve much of their inexpensive prices, juicy stakes and savory wines. Don’t expect anything fancy: the bistro is more like a place to relax and socialize that showing off your refined tastes. Those who suffer from the communist nostalgia or are just fascinated by the particular charm of Eastern Europe might just well enter a bar mleczny during their staying in Poland. Here they can join the noisy crowd made of students, retired people and maybe even a few homeless along with some really cheap food. 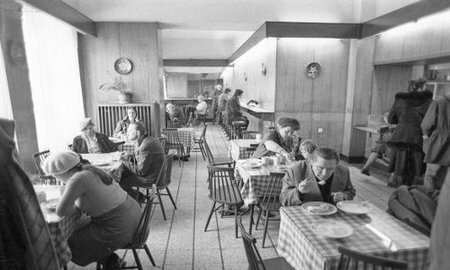 It’s more like the school cafeteria type of establishment, plus the retro-socialist charm.